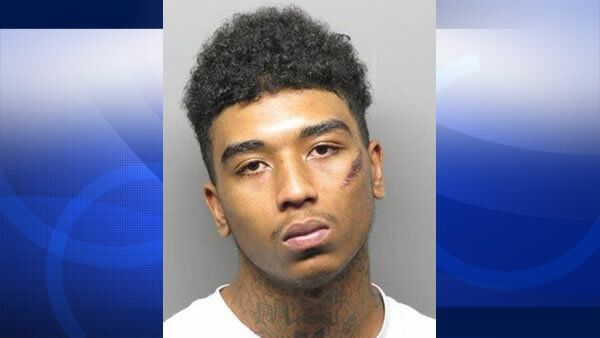 LIVERMORE, Calif. (KGO) -- Police have identified one of two suspects in a fatal shooting at the Livermore Arcade Shopping Center on First Street Saturday night. "These types of incidents don't happen in Livermore. It sounds like these two were the intended target," a detective said.